One of my favorite things about summer is summer rain storms. When I was in 4th grade, we studied the rain forest. As part of our study, we made rain sticks from 3-foot cardboard tubes. I kept that thing for a decade; I loved it. 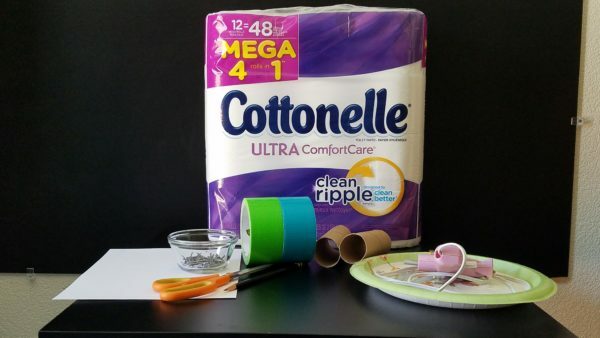 TOILET PAPER TUBE OR BEST MOM EVER? 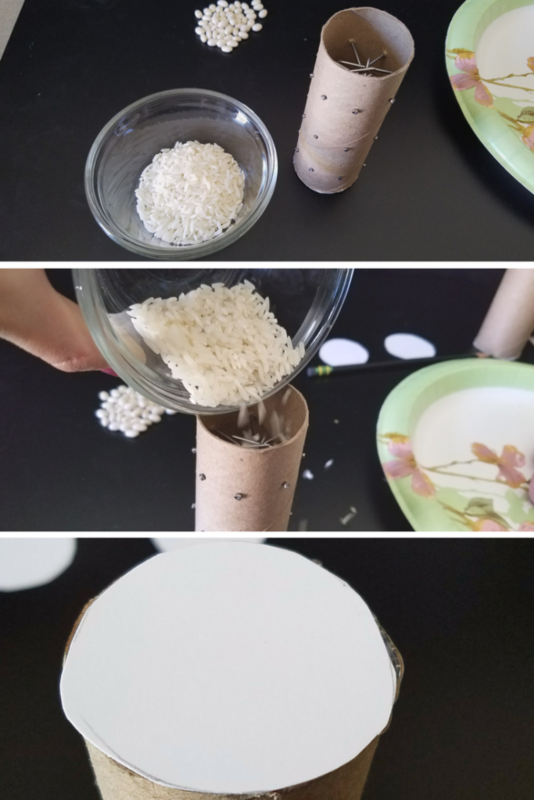 When I told my boys we were going to use toilet paper tubes to create noise makers, they were a bit skeptical. But, as we talked about it and Ii gave them more details you’d have thought I told them they had free reign in a candy store. They went crazy! It’s nice to score cool mom points on easy stuff like this. These noise maker rain sticks are great for parties, dress up boxes, celebrations, and they make a fun learning activity too! Ready to score some cool mom points of your own? 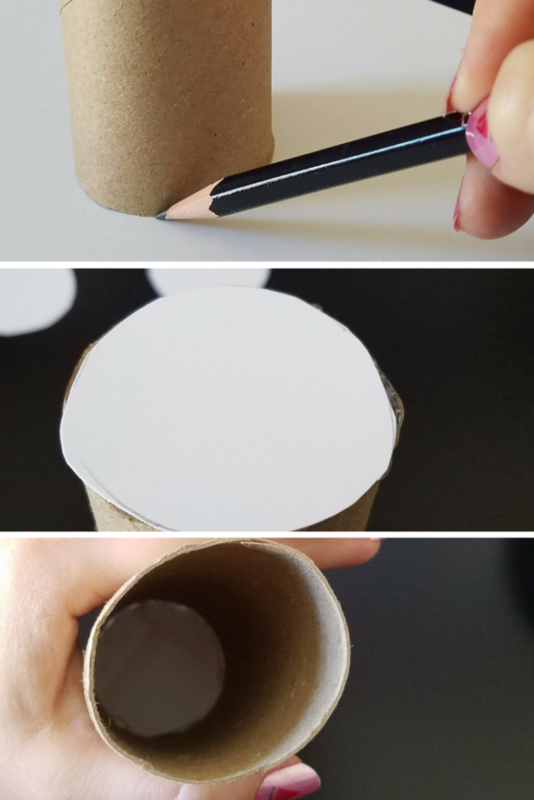 Use the pencil and trace around the end of the toilet paper tube to make 2 circles that will cap the ends of the tube. Cut the circles out with the scissors. Hot glue one circle to one end of the tube. 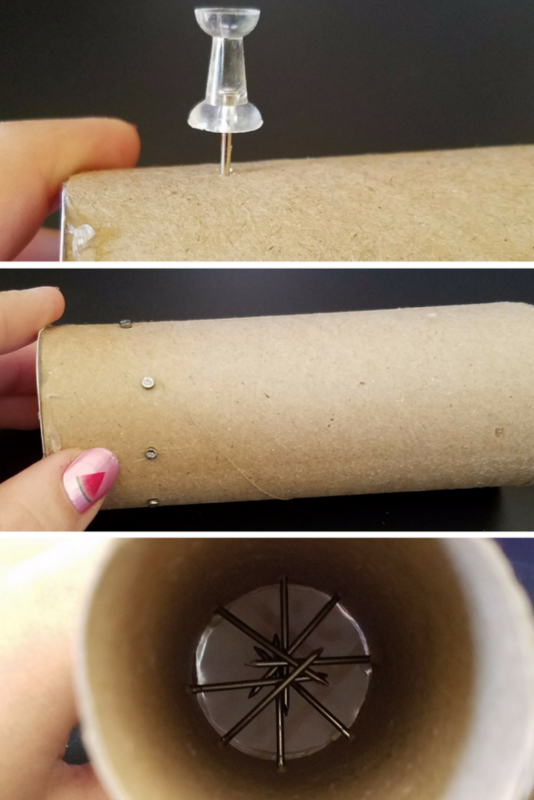 Use the push pin to poke holes in the side of the toilet paper tube in 3 or 4 layers. Poke a finish nail into each push pin hole. Put 1/8 – 1/4 cup of your chosen filler material in the tube. You can experiment with how much filler to use by placing your hand over the open end and turning the tube upside down to hear what it will sound like. Hot glue the other cardstock circle over the open end of the tube. 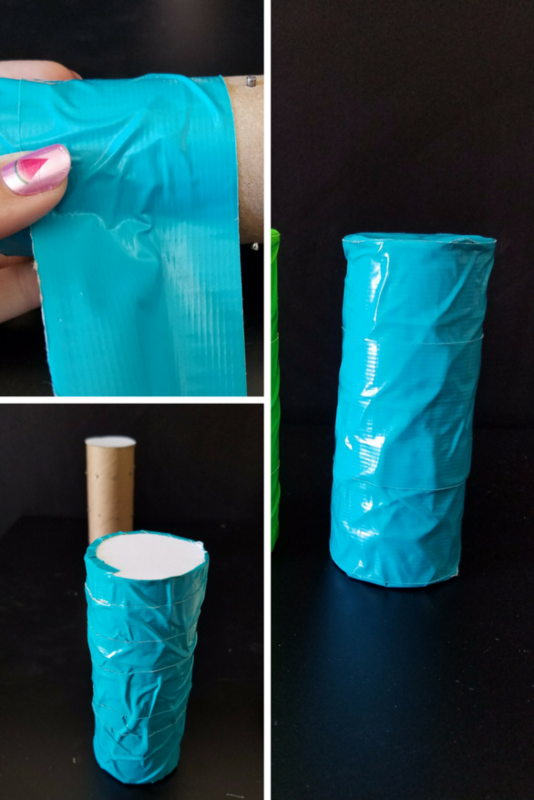 Cover the tube with colored duct tape or cardstock. You can decorate with markers, stickers, or adhesive foam if desired. 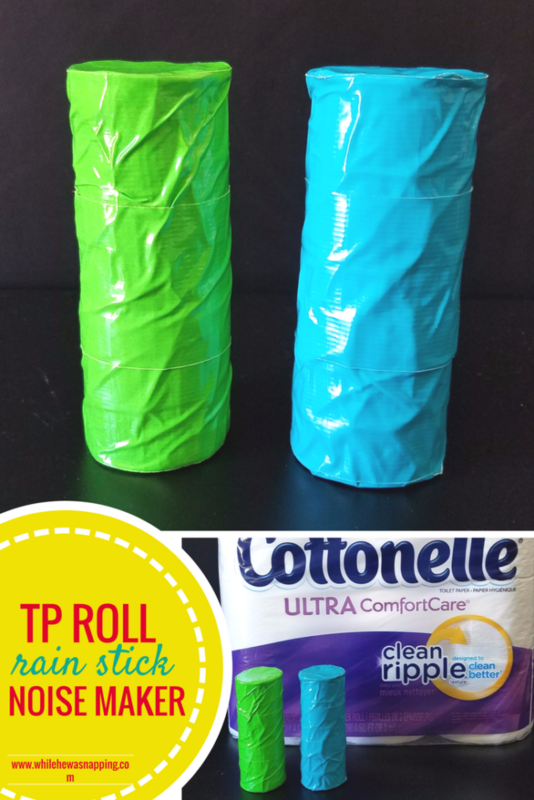 Use your rain sticks to create your own rain storm. Or use your rain sticks as maracas. Add them to your dress up stash. Whatever you decide to do with your noise maker rain sticks, just have fun.